Viknesh Vijayenthiran September 14, 2018 Comment Now! It was in 1938 that the Volkswagen Type 1, more commonly referred to as the Beetle, or “Käfer” in its home market of Germany, first rolled off the line. Eight decades on and the nameplate is still with us, though sadly that won't be the case for long. 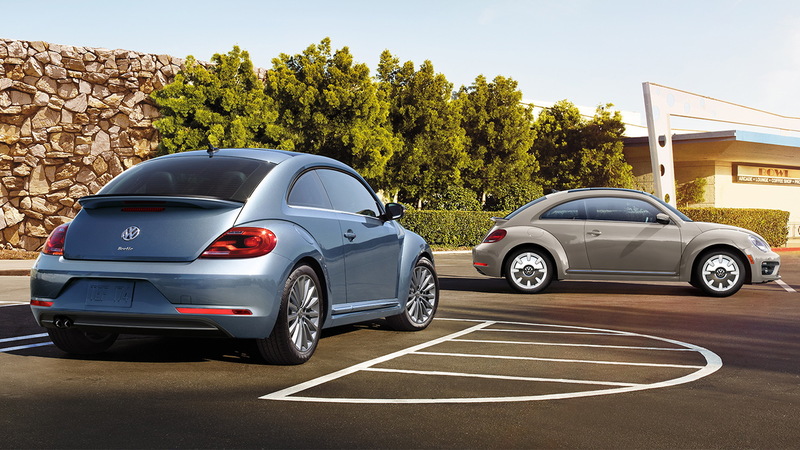 VW revealed a Beetle Final Edition model on Thursday and announced that the 2019 model year will be the last for the nameplate. Sales are down significantly from even just a few years ago, with the 2017 total for the United States coming in at just 15,166 units, so the news doesn't come as a huge surprise. But don't expect an electric Beetle to surface, at least anytime soon. VW's research and development head, Frank Welsch, in March said the new Microbus due in 2022 will serve as the automaker's retro-inspired model for the time being. 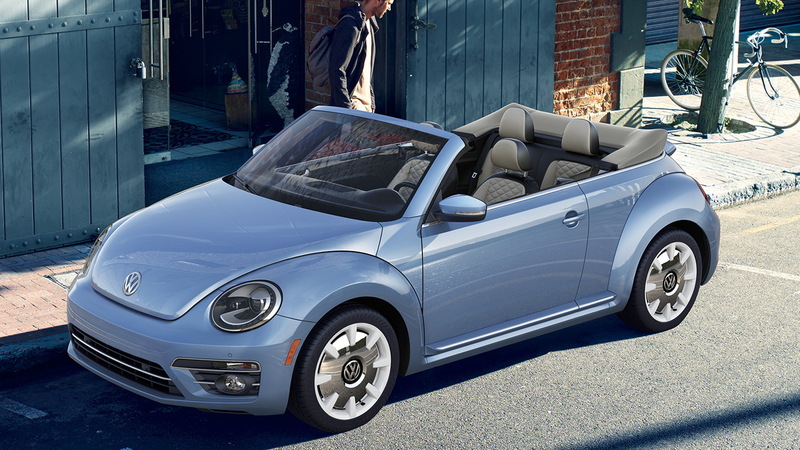 Additionally, VW will cover its bases with the recently announced T-Roc Cabriolet, which will serve as a Beetle Cabriolet replacement in some markets. 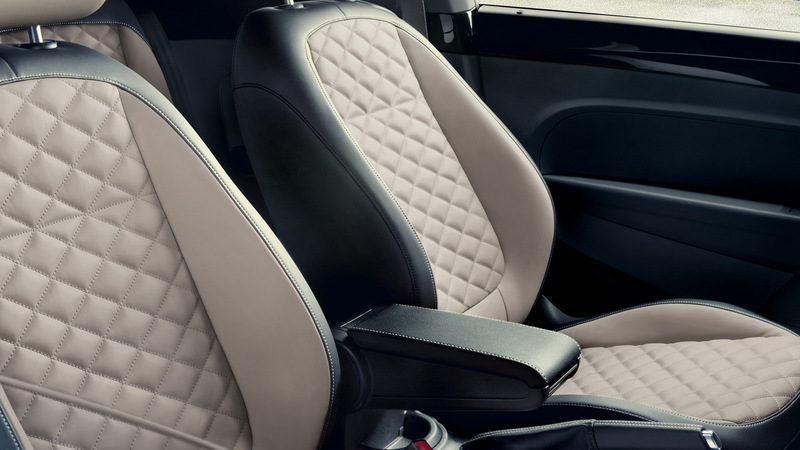 The 2019 Beetle Final Edition is available in coupe and convertible body styles and features exclusive equipment including premium touches in the cabin. There are also some links to the final version of the first-generation Beetle, which bowed out of production in 2003 and was known as the Última Edición. 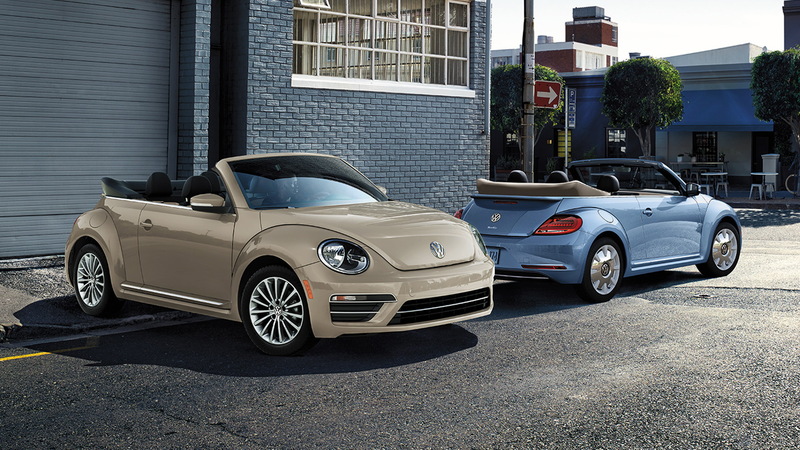 For example, the exclusive beige and light blue exterior paint options available on the 2019 Beetle Final Edition matches the colors available on the 2003 Beetle Última Edición. 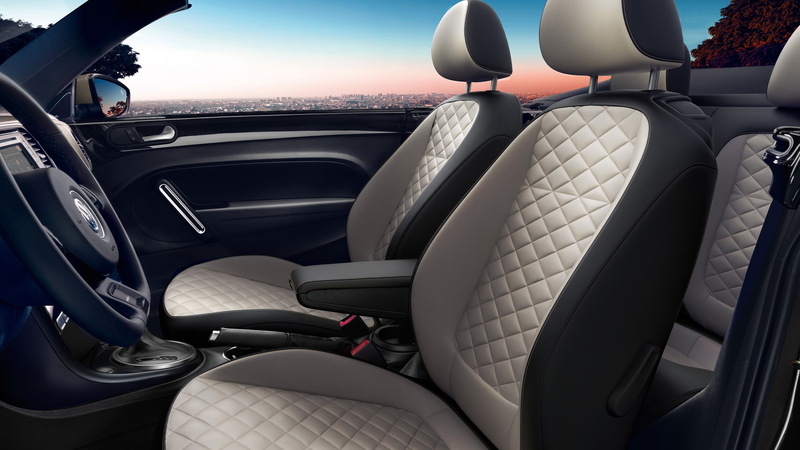 Pricing for the 2019 Beetle Final Edition starts at $23,940, including destination. All 2019 Beetles are powered a 2.0-liter turbocharged inline-4 delivering 174 horsepower and 184 pound-feet of torque, and the sole transmission is a six-speed automatic.